used :3 fluff-kasane123.deviantart.com… it was fun using the logo! 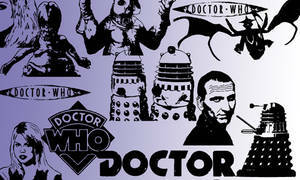 Pretty cool Doctor Who logo you got there! I used this awesome logo!